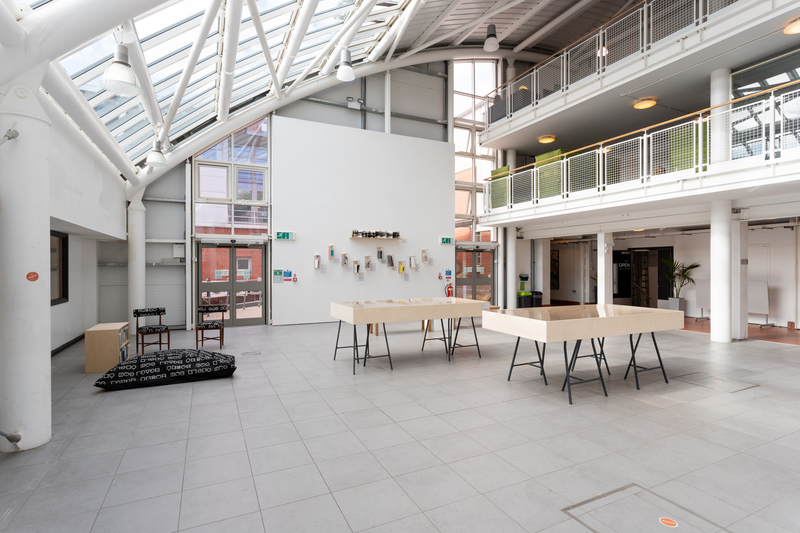 Venues: Bonington Gallery Vitrines and Atrium of Nottingham Trent University’s Art and Design Faculty, Bromley House Library, Five Leaves Bookshop and Primary. House of Wisdom is an open space, a gathering place. 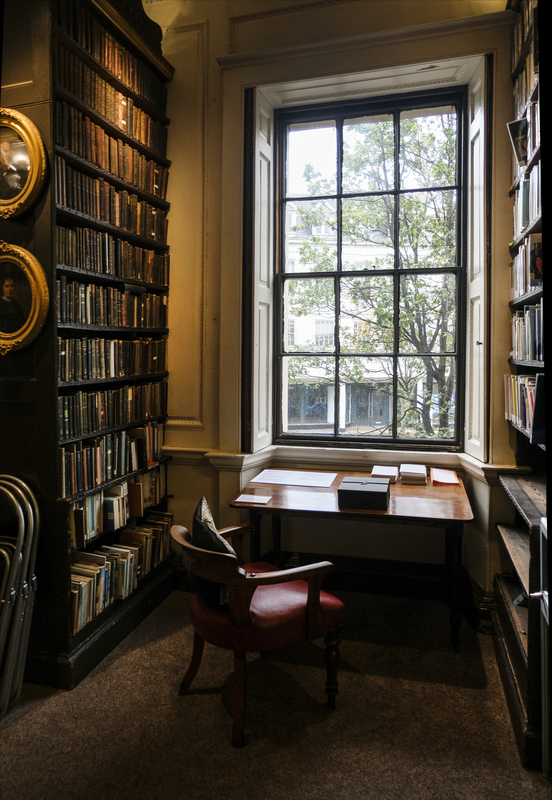 Visitors are invited to enter and discover the library-exhibition to read, discuss, collaborate, scheme, and exchange knowledge and ideas. And with its fourth location, the exhibition is expanding throughout the city of Nottingham. 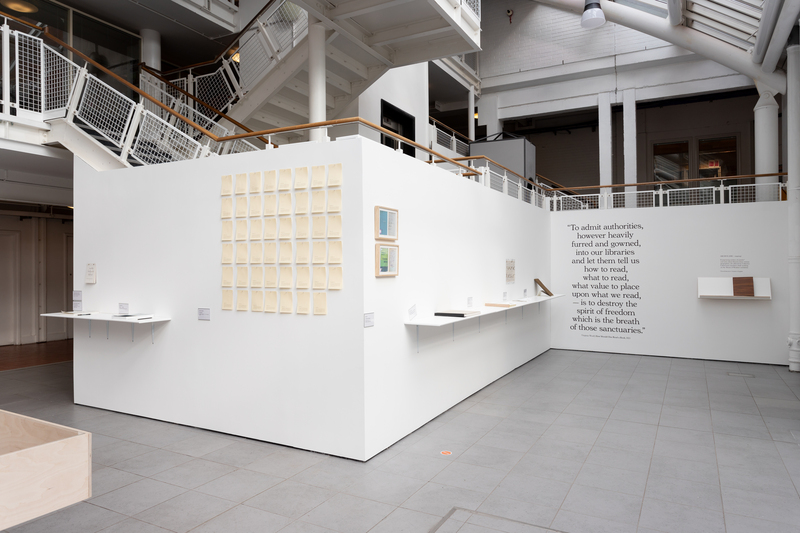 Inviting visitors to walk and discover the city with the exhibition map, House of Wisdom will utilise the Vitrines of Bonington Gallery and the Atrium of the Nottingham Trent University’s School of Art and Design. 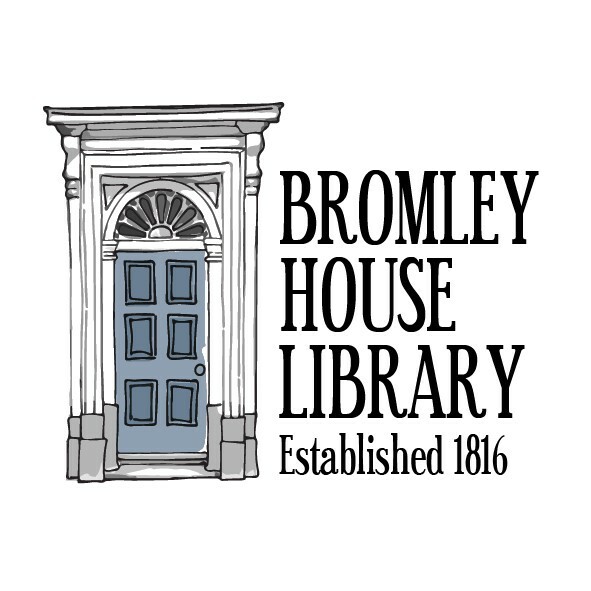 Artworks and books will also be placed in other venues like local bookshops (The Five Leaves Bookshop) an old primary school that has been transformed into an art space (Primary) and a historical library (Bromley House Library). 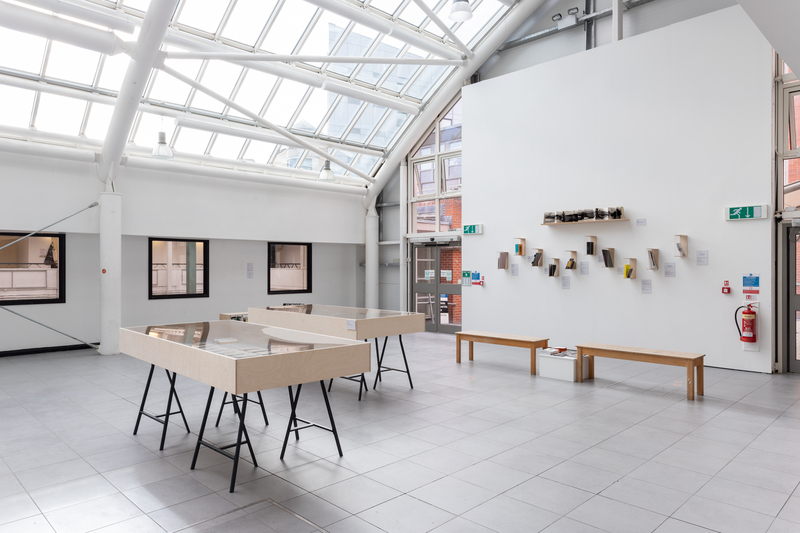 By expanding the exhibition space from one room to various spaces around the city, House of Wisdom is hoping the build an invisible relation between being a visitor and being a wanderer. 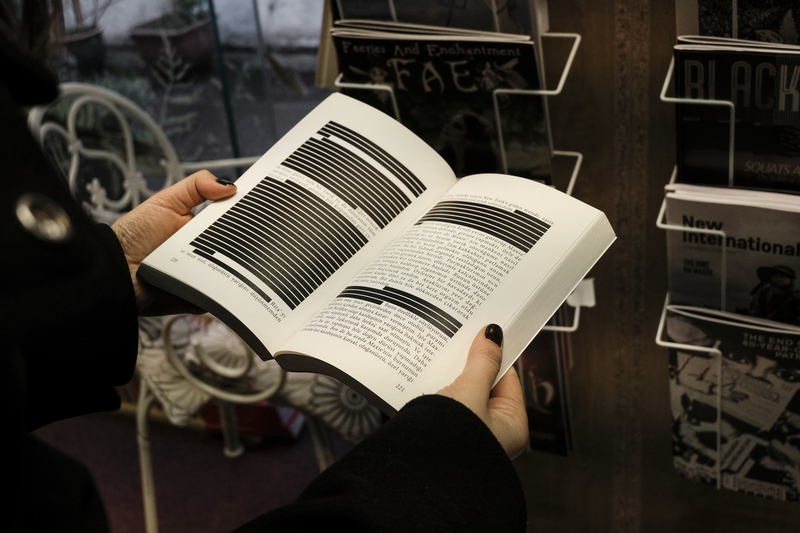 And this year the exhibition’s public programme is curated by Dr. Cüneyt Çakırlar from Nottingham Trent University, who organised a series of events including performances, workshops, reading groups, talks and screenings. 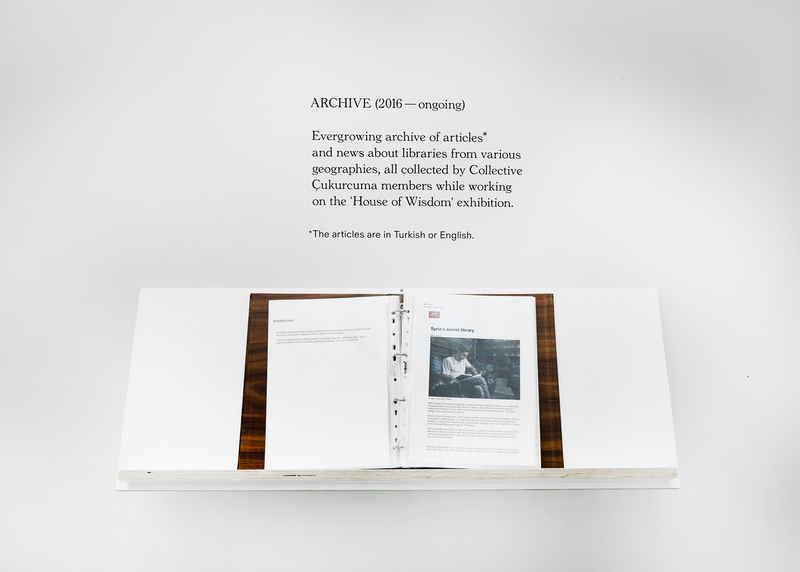 **House of Wisdom is a mobile and ever-evolving library/exhibition curated by Collective Çukurcuma. It was previously shown at Dzialdov (Berlin, 2017), IKSV Building (Public program of the 15th Istanbul Biennial, Istanbul, 2017) and Framer Framed (Amsterdam, 2017). 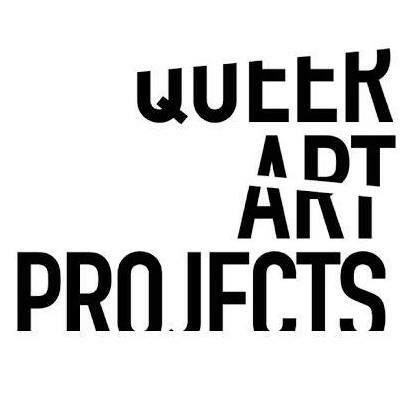 House of Wisdom Nottingham is produced and organised by Queer Art Projects and made possible by Arts Council National Lottery Project Grants with the support of Nottingham Trent University, Bonington Gallery, Nottingham UNESCO City of Literature, Bromley House Library, Primary and Five Leaves Bookshop. The public programme events for the House of Wisdom Nottingham are sponsored by School of Arts and Humanities, Nottingham Trent University. 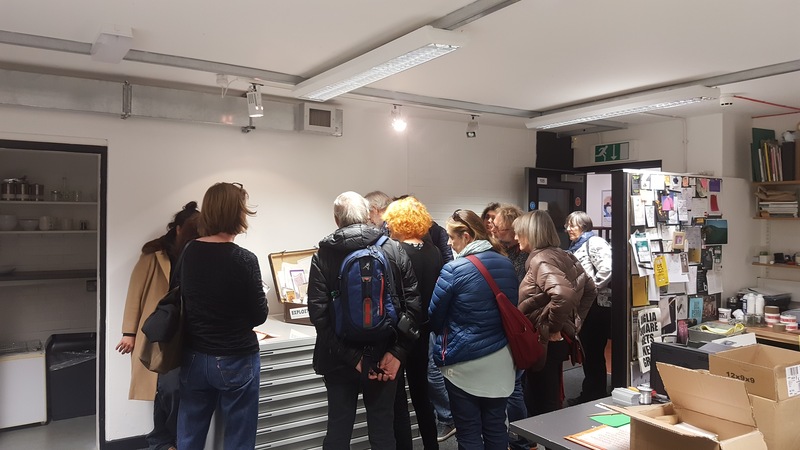 The programme is also supported by Bonington Gallery, Primary, Five Leaves Bookshop, Nottingham UNESCO City of Literature, and Bromley House Library. 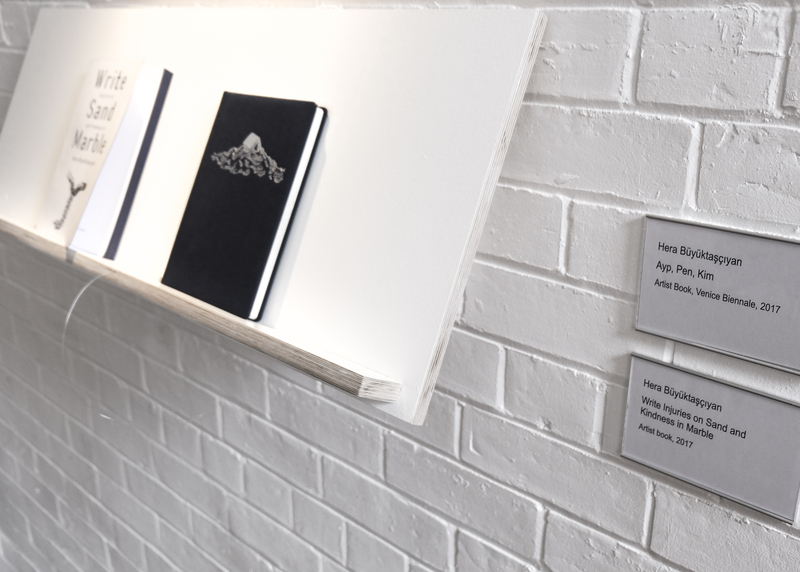 E-book of the exhibition can be downloaded from here.